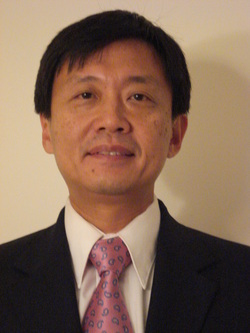 Dr. William Ying is the Chief Information Officer and Vice President of Technology for ARTstor. As CIO, Dr. Ying is responsible for the effective deployment of hardware, databases, and software (both licensed and developed in-house) to maximize the quality of services delivered to the ARTstor user community. Presentation: "Application of Knowledge Organization System in ARTstor and Shared Shelf: A Digital Library and a Networked Image Cataloging and Management Solution"